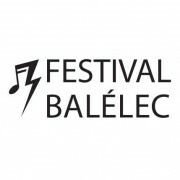 The Balelec Festival is a large musical event organized by students in Europe. It is usually the first open-air music festival happening in Switzerland each year during Spring. It is organized by volunteers on the campus of École Polytechnique Fédérale de Lausanne near the lake Geneva in Lausanne, Switzerland around the beginning of May.